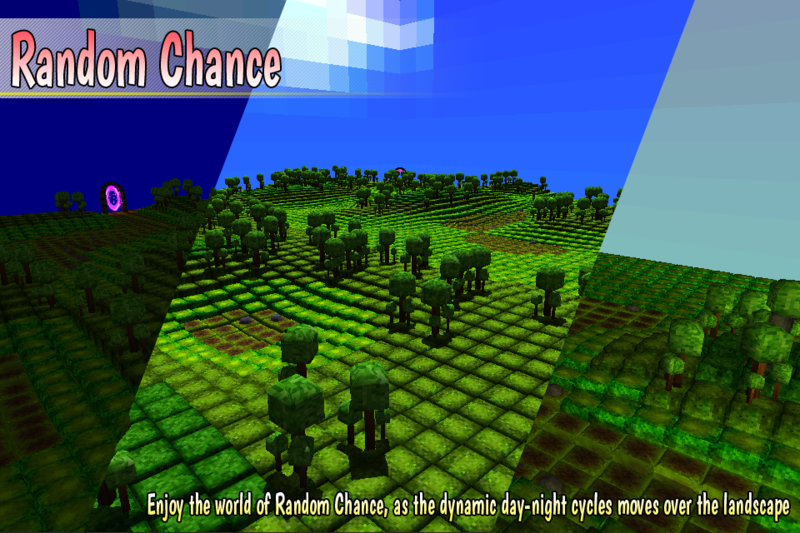 Random Chance - Available now on iOS and Android! Unique, Dynamic & Lush RPG where everything is Random! Imagine a game, where every time you play it can be a totally new experience. 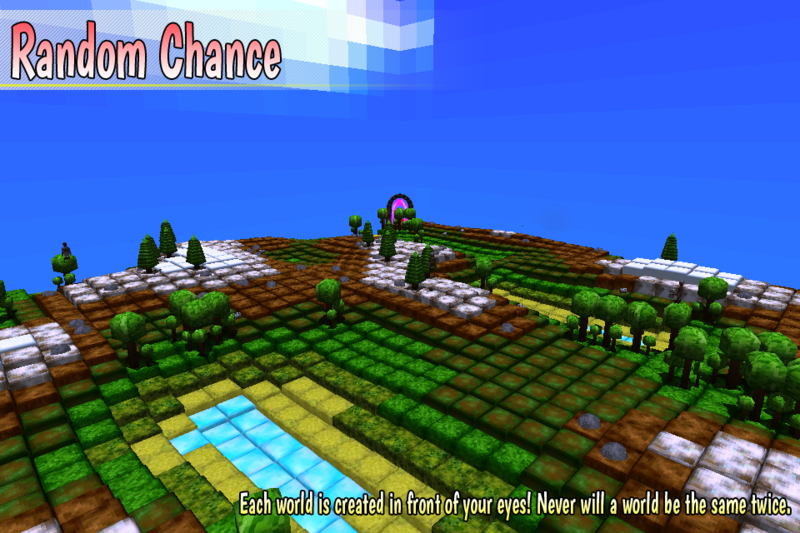 A unique, dynamic and lush RPG in which everything in the world is Random; the enemies, the loot you find, the world itself, and even the ending! 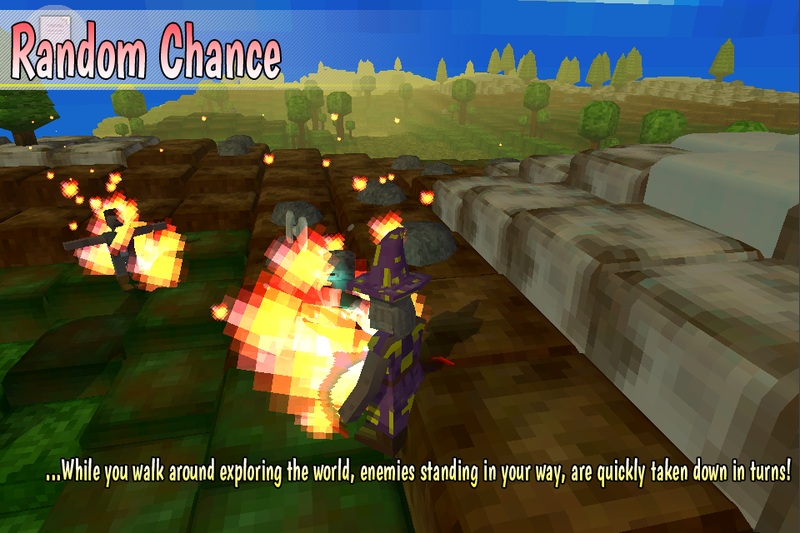 Walk around the world freely, but don’t get spotted by the enemies roaming around, you’ll have to face them in turns, and hope their buddies don’t join in on the fight. 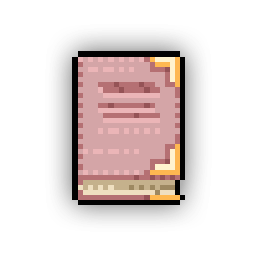 Go on an epic adventure to find your princess who was kidnapped by the Evil Wizard. Become a hero and find her before it’s too late! Knight, Wizard or Barbarian? Your choice! 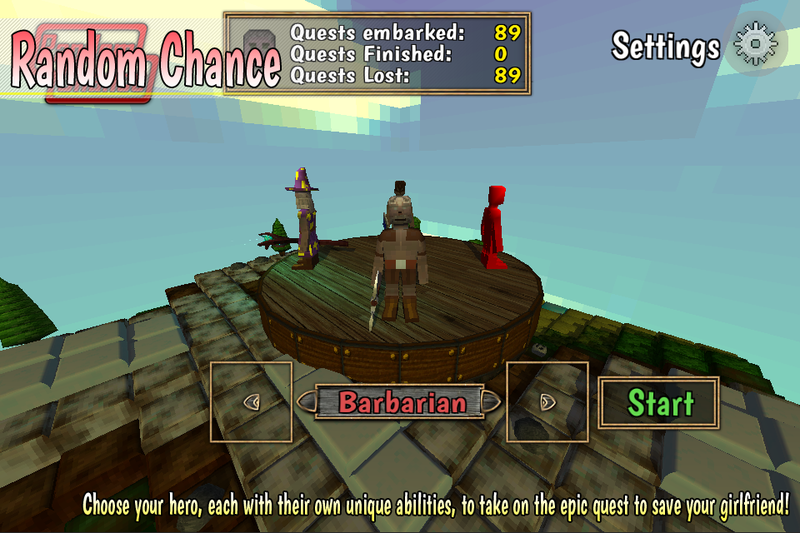 Each hero has it’s own strengths and abilities which you can endlessly explore. Each adventure can play out completely different; Hard or Easy, each quest turns out different. 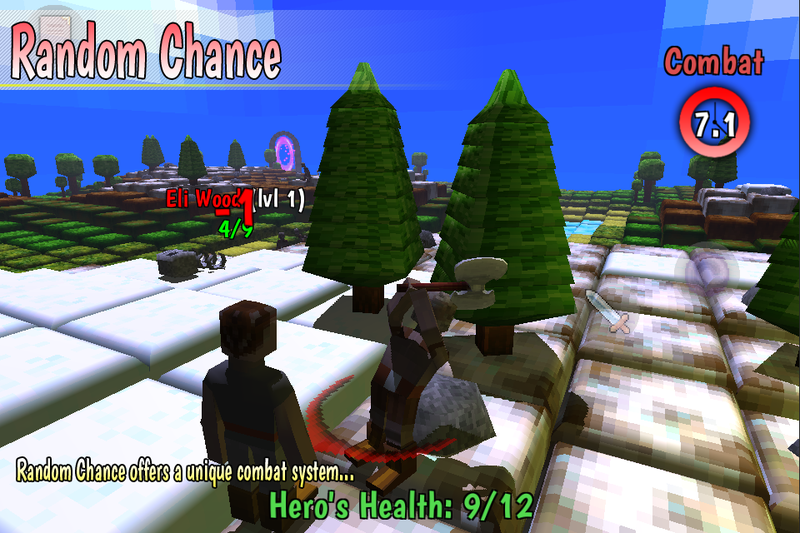 Random Chance features a unique mix of turn-based and real-time combat. 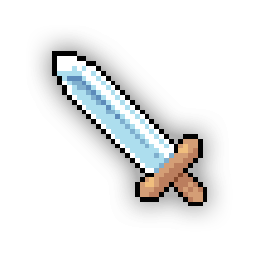 Along the way, you’ll gather a huge variety of items, weapons and armor to help you on your quest. Explore a vast variety of worlds. Forests, mountain ranges, dungeons and even the underworld! The world includes constant changing day-night cycle, which makes everything dynamic and alive. Execute anyone that tries to stop you from rescuing your Princess! 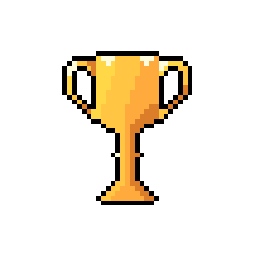 Unlock achievements, collect trophies and show off to your friends! With seamless Gamecenter and Google Play integration, you can show your friends who's the best. Where do we want to go with Random Chance? After the release, we will continue to update the game. 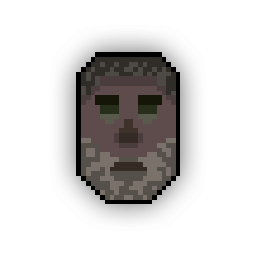 Some things that are currently in development are wildlife, additional regions, more enemies and some customization. 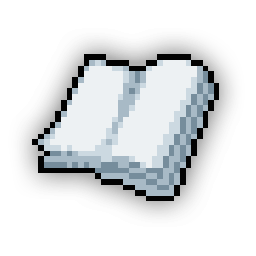 - suggestions on new content from YOU! - the best suggestions will be named after you! 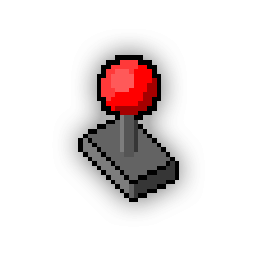 You can e-mail us with any and all suggestions regarding the next update! Send us an e-mail with suggestions!